How Do You Move On From Grief And Loss? Are you getting enough self-care? Is Your Anxiety Making You Anxious? 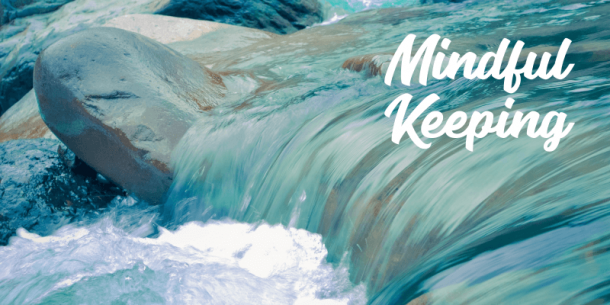 Sign up for the Mindful Keeping newsletter today.